So yesterday we were talking about some of the lackluster programs coming out of the PGA to help grow game enthusiasm. I mentioned that the industry is having a hard time reaching some core constituents including working-age enthusiasts like myself who are brand new to the game (nobody messages to me at all – it’s all about the college kids or the old geezer) and another cohort, mentioned in this article – called the “lapsed” golfer. This guy or gal played before, lost time to do it, now has a mortgage and a couple kids and wants to get back but just can’t find the groove again. Although it opens up by describing the challenges today’s ‘lapsed’ golfer faces when trying to get back into the sport, it spends more time reviewing some newer digital technologies that are meant to help the amateur golfer improve his/her game…..wait for it ….. AT HOME. So you know I had to read on. Some tech (no plug intended) was already mentioned here at the SiliconValleyGolfer…. like the Zepp glove gadget but all the products are worth mentioning so I’ll list them below. Happy gadgeting. Last noteworthy note. Although technology is coming a long way to help us fans improve both on and off the course for a lot less money and with access to a lot more information (Big Data comes to Golfing I guess) – the article made a good observation. 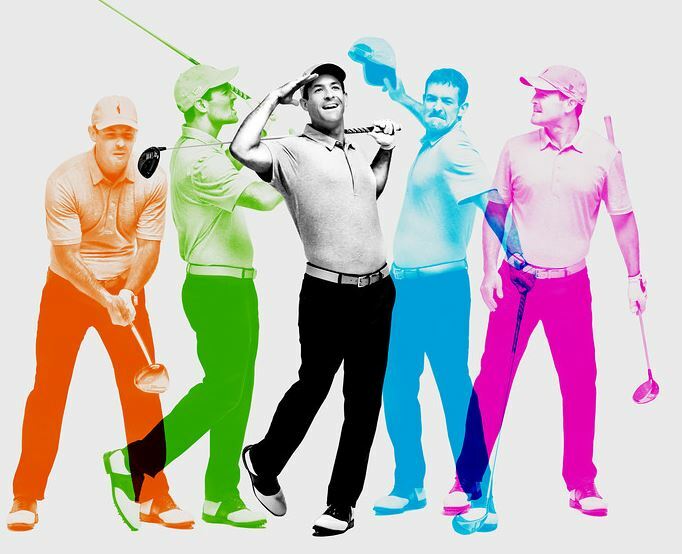 … Nothing replaces the human eye and the ability for what was unfortunately referred to as “the antiquated human golf instructor” (yikes – but i think that image does prevail in the industry today if only for the non-avid fans) to combine disparate pieces of player visual data in order to provide a custom recommendation for improvement. Mentioning the average price tag of $100/lesson underscored another fundamental gate-keeper to bringing new converts into the fold. And now – the LIST. Golf Glossary – a good iOS app for learning all things “golf terms” as if trying to connect with the ball wasn’t hard enough. Arccos Golf – Big Data meets improving your game by sticking sensors on your clubs and measuring everything. Nike 360 – another great course golf map that SVGolfer discovered. Why the WSJ article missed this popular app as well – I don’t know. 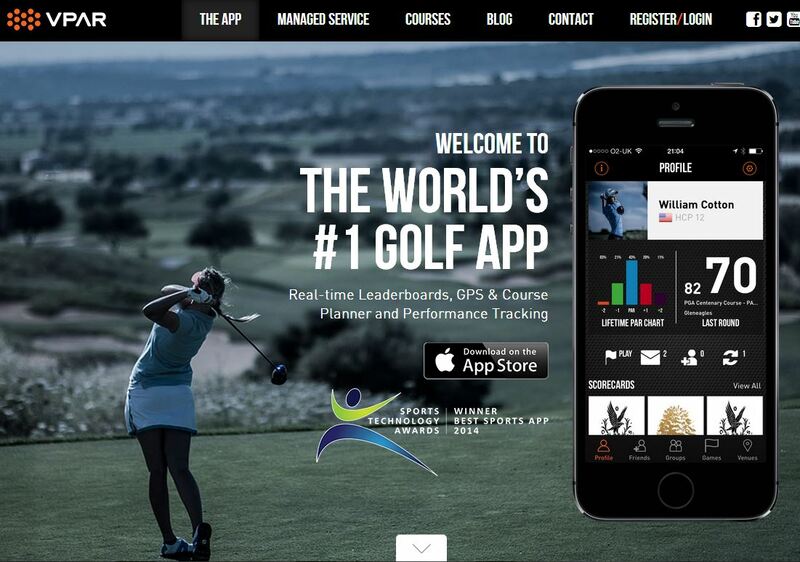 Last advice:: punch in the term ‘golf’ on your smartphone and download some free apps or games. I’m still a big fan of the fun virtual golf game GLGolfLite. And I learn a lot while playing it – stuff like how to factor in a break, or picking the right club – in a game like environment. This is an interesting free app that helps you strategize your course play like Tiger. I have not downloaded yet but was impressed by their website. Could be worth a gander. Although, is it me or will there come a point where we just have too much technology and it’s removed human intuition from the equation? Not sure. Happy checking out. Didn’t think I could squeeze in more training but some golf simulations online apps are useful. Some are just hokey but GL Golf actually helps me think about ball striking strategy and the basics of working with the wind, factoring distance and swing selection and picking a putting line based on ones perceived break. I can actually take the mental prep practice with me to the greens. Sometimes I visualize the little white balls rolling on an actual green to read a bead on how fast a break is and a slopes direction. My challenge is to find other smart apps. Perhaps one on rules and regulations. I know nothing about that. I miss those days of just hitting in abandoned pristine business complexes in Sunnyvale . It made lunch breaks that much more transportive.